VF Image Wear | PT62 | Utility Uniform Pant| Pants | Elizabethtown Laundry Co., Inc.
A perfect match for those who dont have time to create the perfect look. 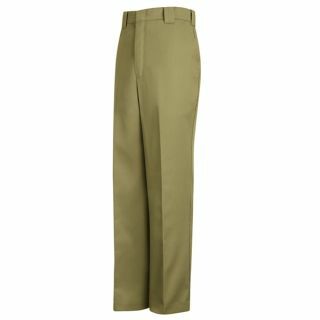 Our utility uniform pants match ST52 and ST62 twill work shirts and come in four different colors. Let someone else match your clothes - youve got real work to do.